We ship worldwide. Please allow 12-20 business days for delivery. 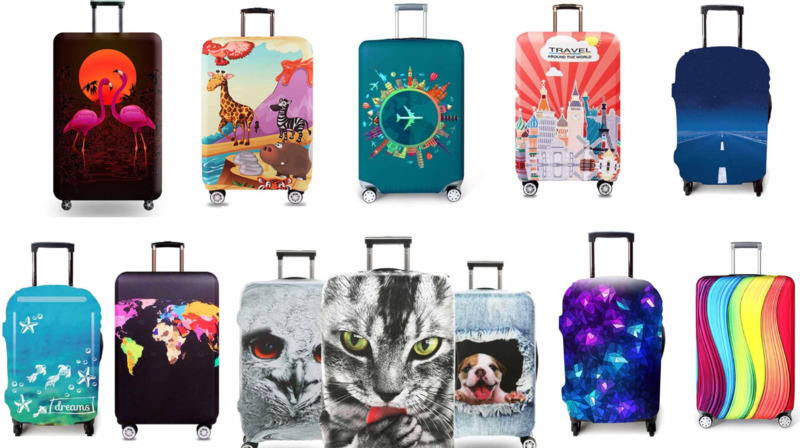 Travelers do not have to worry about their Luggage Bags getting dirty now. Our Luggage Bag Protection Cover is the perfect way to keep your luggage bag safe and secure for any harm that might comes its way. 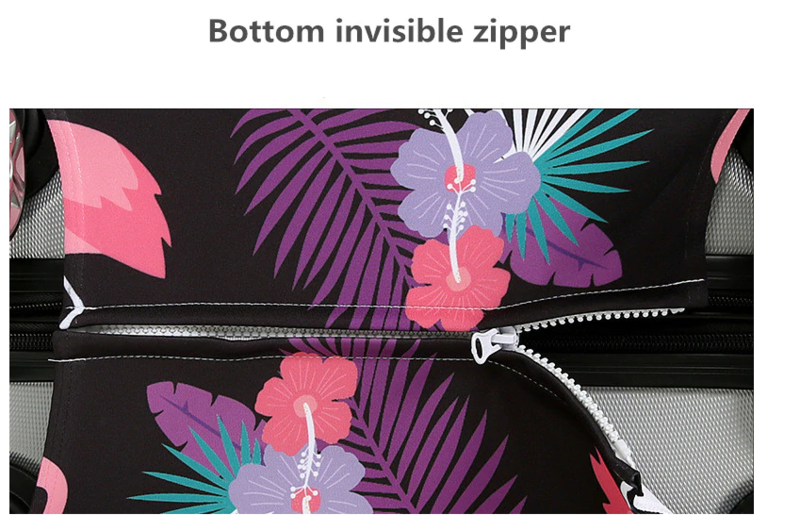 Moreover, the perfect fit ensures that your luggage won't fall out in case of a zip malfunction. 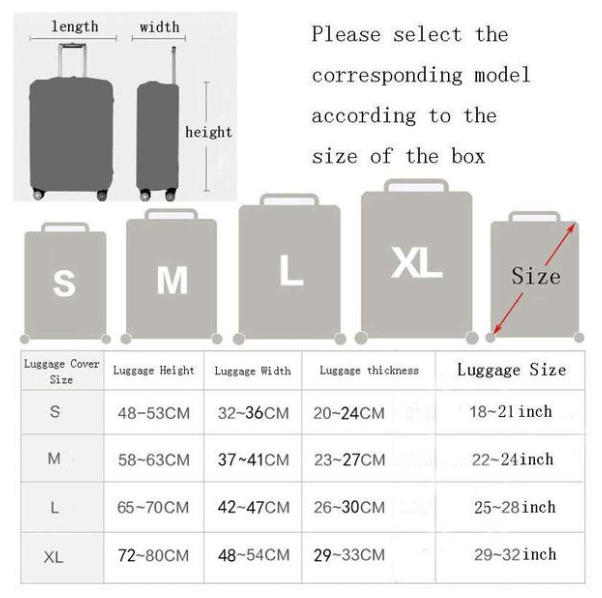 As the luggage bag protection cover will constantly be there to support the luggage bag. 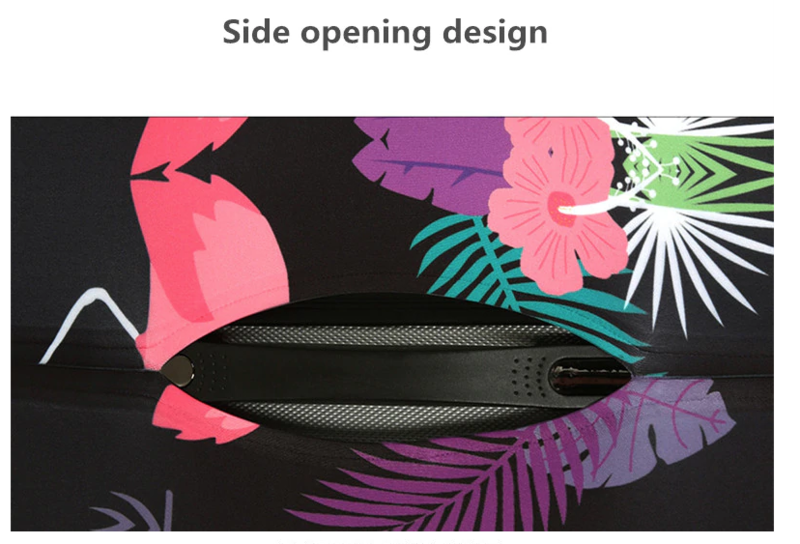 The cover is created keeping your ease in mind, which is why the cover can easily be slipped on and off the luggage bag. So you can easily fold it, and tuck it away when you aren't using it. Its compact size allows you to neatly place it on the side, and use it when the need arises. 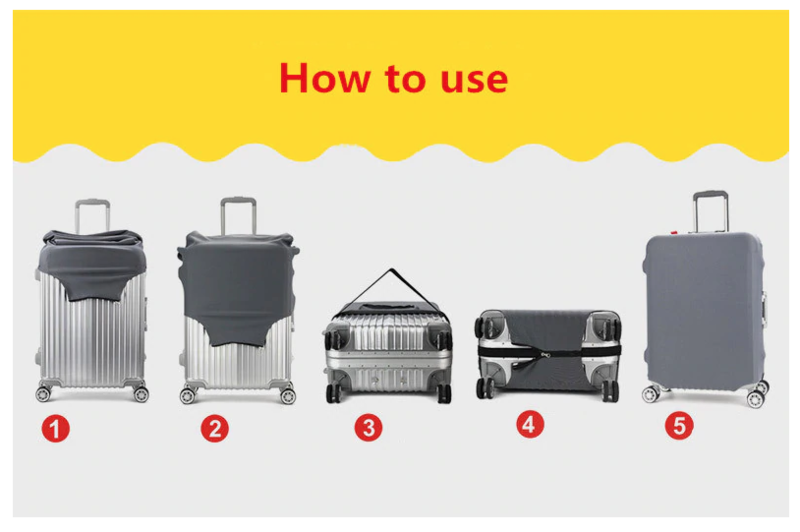 Do you enjoy traveling but do not know what to do when your Luggage Bag gets dirty with every trip you take? The Luggage Bag Protection Cover is designed to offer complete protection from dirt, and scratches; and is crafted using easy to wash fabric. The cover is available in three different sizes, and can easily fit standard sized suitcases. To help make your life easier and your luggage bags more chic and stylish we are offering you a great selection of covers to choose from. 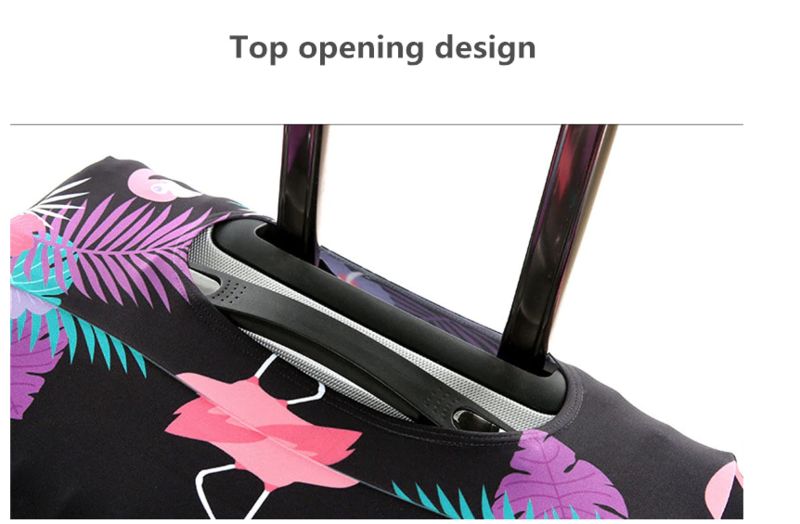 These luggage bag protection covers come in a plain and printed range. So you can easily pick the cover that matches with your personal sense of style. The Luggage Bag Protection Cover is manufactured using top grade materials that help ensure reliability and safe use. Allowing you the chance to use a cover that offers safety and a mild drop protection. Select Your Design, Size, Add to Cart and Click the Green "Buy Now" Button to Claim Yours! We have five designs here. Please select your design and size below. We have four designs here. This cover has a zip closure at the bottom. We have five animal art here. Frequent Travelers do not have to worry about keeping their legs at a 90-degree angle on flights for a long period of time. The "Portable Foot Rest" comes with an adjustable strap that allows you the unique opportunity to adjust the height of the footrest, so you can even use it as an under the knee support system and stretch your legs with ease. This is ideal for people who suffer from knee-related issues and suffer pain for days after traveling.